As usual, I will be having my vacation leave for almost a week. In 2 hours more left, we will be going to our little hometown in Misamis Occidental. We will be celebrating our Christmas together with my grandma and my uncles, aunties, tita's, tito's and cousins as well. It is the time that we will be reunited as one family again. For sure we will have so much fun in there. I will post the activities that we will have as soon as I got home. Well, all I could say will be: "Have a wonderful Christmas and a Fruitful New Year ahead of us". 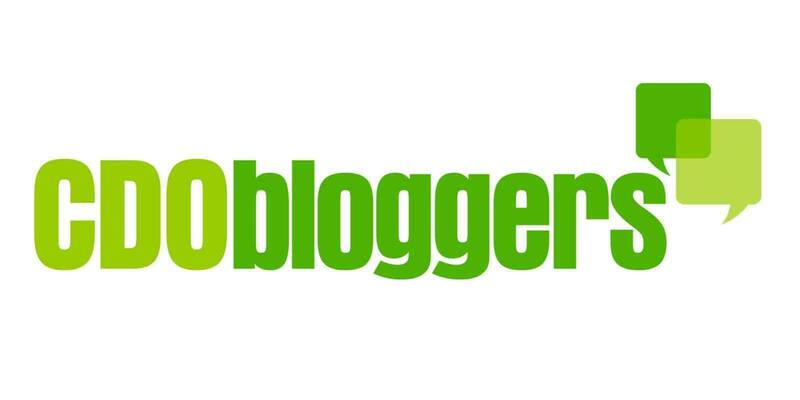 God Bless you all my dear bloggers. Von Voyage to us!